Hero Power: A Hearthstone Podcast – Page 4 – "Don’t forget to use your Hero Power!" In case you might have missed our last episode we will be taking a few weeks off for the holidays to spend with our friends and family. 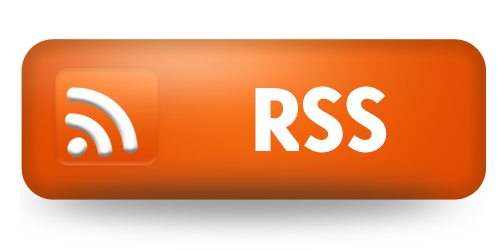 However that does not mean we won’t have any new content coming out, by now Rastakhan’s Rumble has been out for a couple of weeks, before the release however we recorded a series of videos with our reviews of the class cards and released them to our patrons. Now we are going to be releasing those to everyone over the next few weeks. We hope you enjoy and have a Merry Christmas, Happy Holiday’s, and Happy New Year! Part 2 of our Rastakhan’s Rumble features Avanties and Mattatarms discussing the Hunter, Warlock, and Warrior classes. In case you might have missed our last episode we will be taking a few weeks off for the holidays to spend with our friends and family. 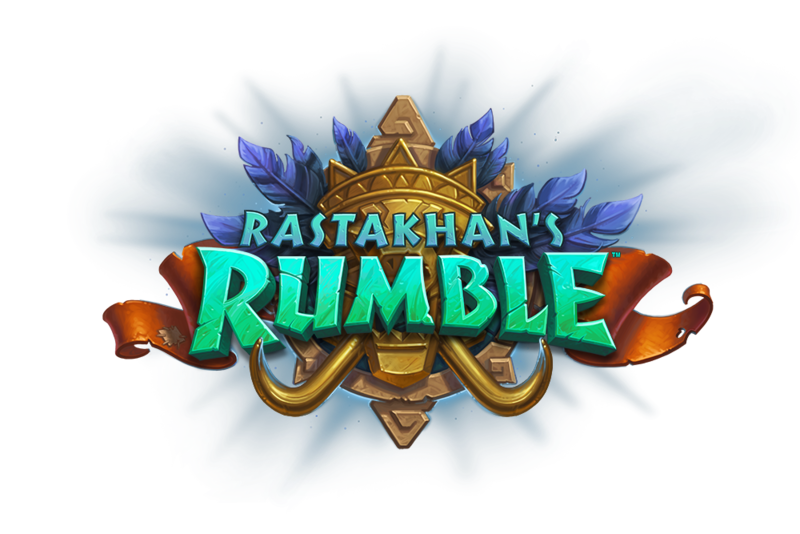 However that does not mean we won’t have any new content coming out, by now Rastakhan’s Rumble has been out for about a week, before the release however we recorded a series of videos with our reviews of the class cards and released them to our patrons. Now we are going to be releasing those to everyone over the next few weeks. We hope you enjoy and have a Merry Christmas, Happy Holiday’s, and Happy New Year! Part 1 of our Rastakhan’s Rumble features Zerotio and Mattatarms discussing the Druid, Mage, and Paladin classes. On this very special edition of the Alchemy Lab we take a look at some of the decks you could see with the new Rastakhan’s Rumble set. We play a few games against each other and then breakdown the decklists and talk through some plays.